Despite his initial reluctance to do so, Pour Cleveland owner Charlie Eisenstat is launching his own small-batch roastery, which will sell a small line of high quality coffees. Eisenstat, who opened the highly regarded downtown shop nearly five years ago, says that both he and his clientele have settled into a preference for Nordic-style roasting, which leans to lighter and more acidity-driven coffees than American-style, where fuller, sweeter brews are the norm. “In our opinion they are more exciting to drink,” he says of Nordic-style coffees. The boutique roastery is located at 807 Literary in Tremont, a small storefront across the street from Barrio. 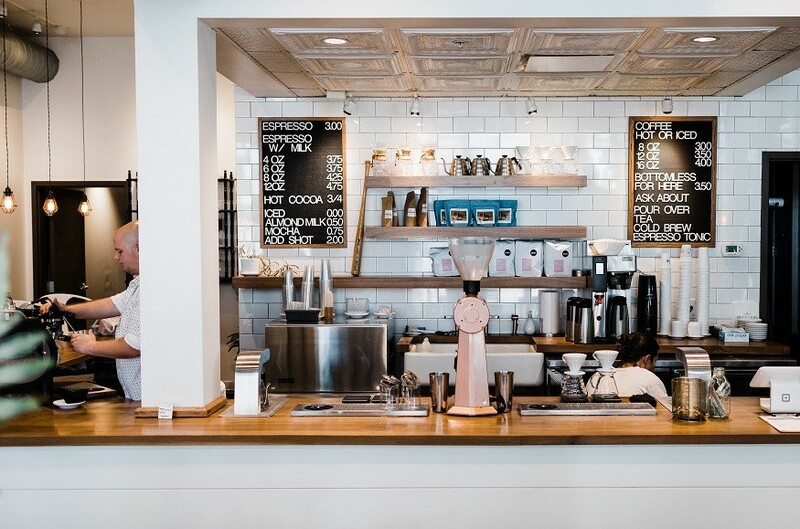 Only a few permits separate Pour Coffee Co., as the venture is called, from its opening day. Eisenstat says the focus will be on creating a few “extremely high quality coffees” for sale to wholesale customers. While the space will not be open to walk-in customers on a regular basis, it might open a day a week down the road. “It’s a pretty small space, so I have no intent to open a retail café, but it will be a nice showroom for what we do and can do with our coffees, and for customers to come in for training and to try stuff out,” he says. Pour Cleveland, a separate entity, will continue to serve single-origin coffees that you can’t get anywhere else, but will replace the main coffees with product from Pour Coffee Co. This Thanksgiving will mark five years for Pour, and Eisenstat surely has had a hand in helping the local coffee scene mature. Early on, customers were baffled by terms like pour-over, long service times and relatively steep price points.